The most explosive mob is the creeper and there is nothing else like that that could just explode next to you like a crazy kamikaze. 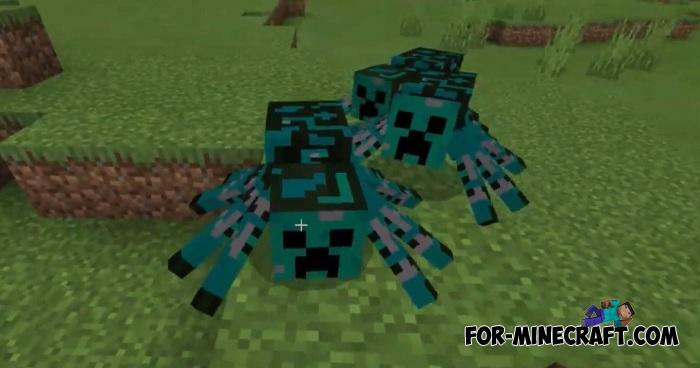 And then the CreepyMobs Addon appears that adds 5 new creeperlike mobs to Minecraft PE 1.10 (and works on 1.11 beta). 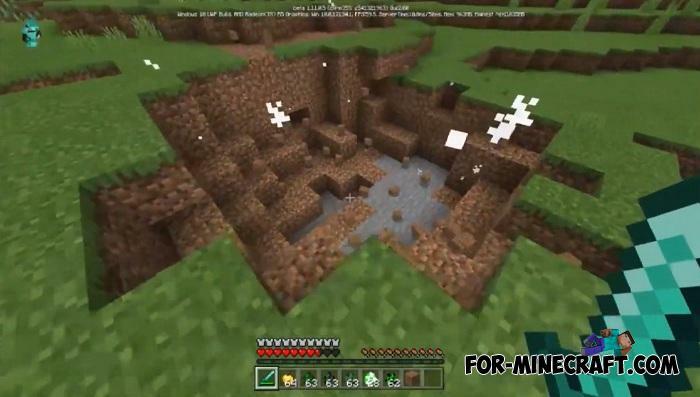 The basis for them were rabbits, spiders and silverfish, as well as the usual creeper increased several times. 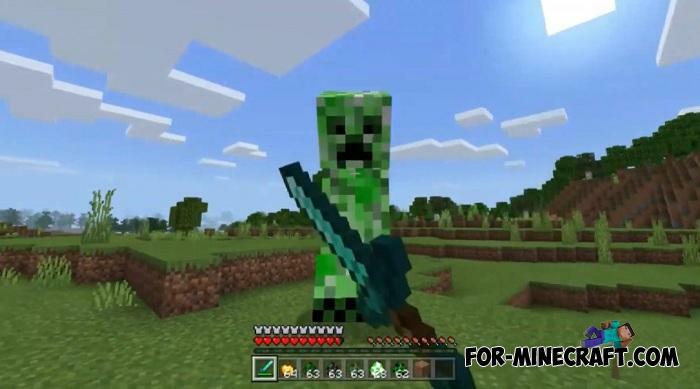 In the original game, only the creeper is able to commit self-destruction and destroy the area around it. But this addon took some neutral mobs as a basis and changed them so that now they could just explode. 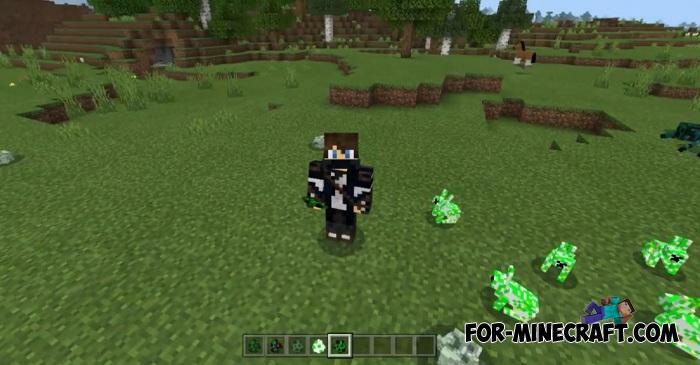 For example, you will see new green rabbits, they look cute enough and ask to pet themselves, but in reality they contain dynamite that is activated when you come up or take a punch. The main advice is the safety of your home. Take care of it from unfortunate explosions, because now the threat to your property increases 5 times. How to install the CreepyMobs Addon?